Kris Aquino recently filed a case against a former business partner, Nico Falcis, brother of Jesus Falcis who is known as a lawyer and a critic of Duterte administration. The war has begun for Falcis and Aquino and things are getting tough. Nico is said to have accumulated more than a million from the actress, Kris Aquino and is now out of the country due to death threats. Jesus Falcis speaks in behalf of his brother who for him isn’t capable of defending himself for now. He entertains media interviews and even brought the case to social media. “you’d be surprised,” and dared to drop the name of the so-called dilawan blogger. 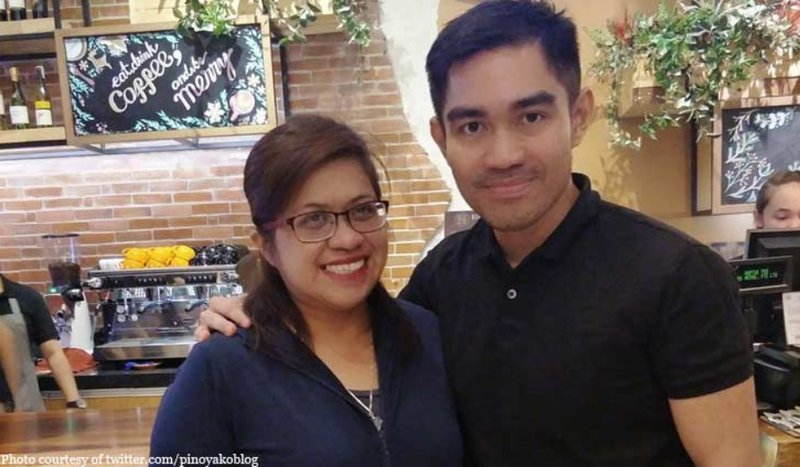 Who is the dilawan blogger? 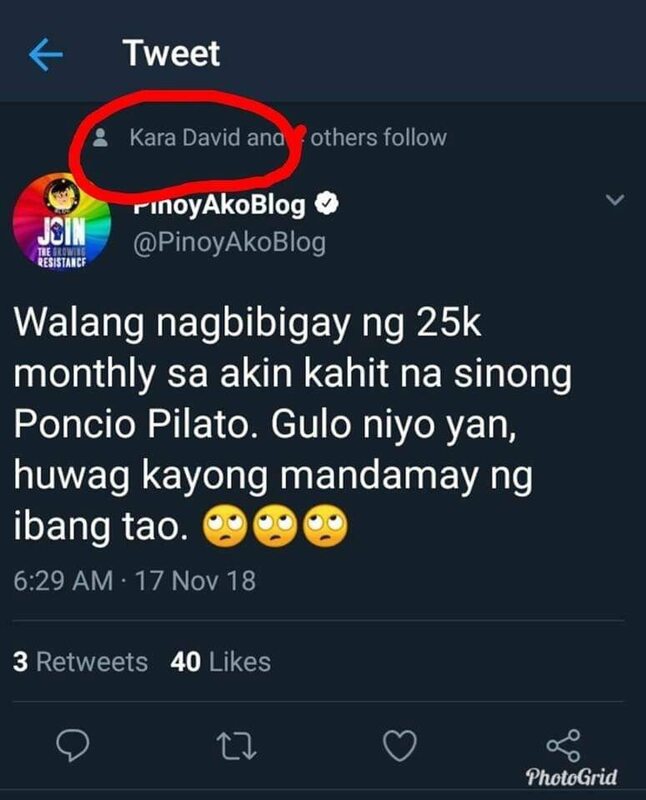 “Walang nagbibigay ng 25k monthly sakin kahit na sinong Poncio Pilato. Gulo niyo yan huwag kayong mandamay ng ibang tao.” Stamped at around morning of November 17. DDS supporters, Mark Lopez and Krizette Laureta Chu gave their two cents on the immediate reaction of Jover Laurio in the middle of the crossfire between Falcis and Aquino. Added to that, Chu firmly believes that Falcis knows something about it given the fact that his brother Nico had private access to Aquino’s transactions. Jokingly, Krizette calls out and dares Falcis to divulge the name in order to avoid corrupt politicians for the next election. 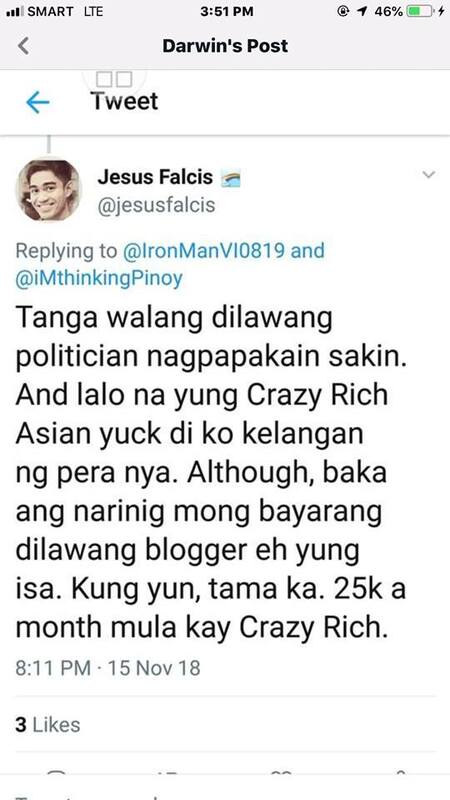 In one of Chu’s post, Mark Lopez gave his point that Falcis is probably inserting make-believe statements and by any chance Kris pays for a blogger, it possibly isn’t about politics. Not unless Kris is used as a channel for such transaction. 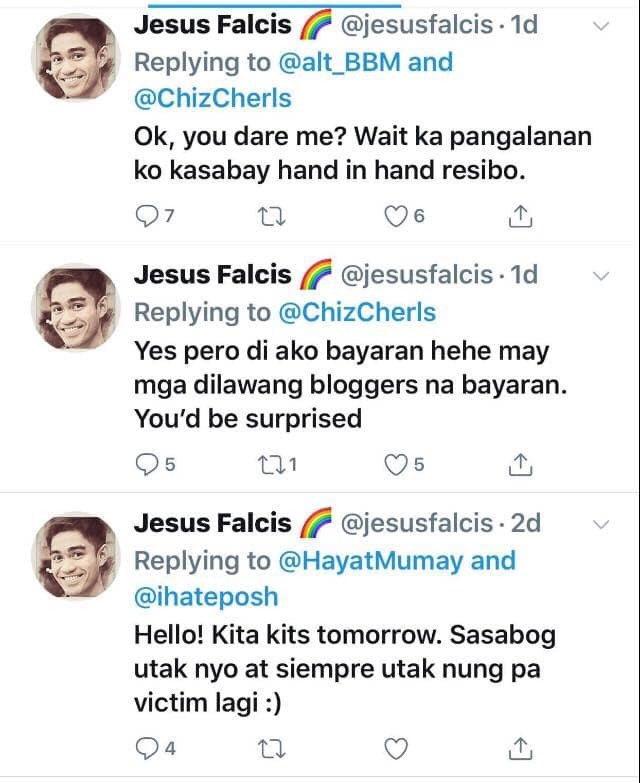 Lopez dares Falcis to drop the name of the paid blogger.